An engaging experience is essential from the very first interaction a family has with a school. Getting it right goes a long way to securing a visit from future students. Imagine cutting up your existing prospectus into single pages, then organising them into sections, such as introduction to the school, nursery, prep, senior, sixth form. Then think of other useful information, such as travel arrangements, boarding, food, after-school activities, pastoral care etc. Then start thinking outside the box – what else would you add if you could? Head boy or girl introduction, introductions for each year of entry, a day in the life at the school per year of entry? The opportunities are endless. Once you know who you are sending it out to, you can build any combination of pages of a prospectus from a store of different types of content. You will soon develop an amazing library of pages to choose from. The cherry on top is the personalisation aspect: having the pupil’s name on the cover or within the prospectus itself. You can even choose different cover images or images on specific pages to reflect pupils’ individual interests. With print runs available every day, your prospectus can be delivered the next working day to really impress a new family. Drag the line across the image below to see how personalisation can transform your current prospectus, simply done by typing the student’s name and clicking a button within Unify. An engaging customer experience is essential from the very first interaction. Getting it right goes a long way to securing a future student. Your school probably has internal admissions and marketing processes that are practical, yet result in having to send out-of-date or generic marketing material, that lacks a personal touch. There’s also the factor of busy schedules and a stretched admissions and marketing workforce; time is something that every marketing department sadly lacks. By introducing better processes and solutions we can help save some of this precious time for your admissions and marketing teams. Every school has something unique they’re renowned for: either its history, subjects, location, or even teachers. Schools rely on these elements to attract new students. So, why not leverage where you can and create something unique and personal every time? At Unify we can connect to many different school MIS systems to save you more admissions time. We use Wonde that integrates with the leading Management Information Systems (MIS), providing read and write access to school data through standardised datasets and an easy to use API. If your school already uses Wonde simply request access to Unify and we’ll take care of the rest! 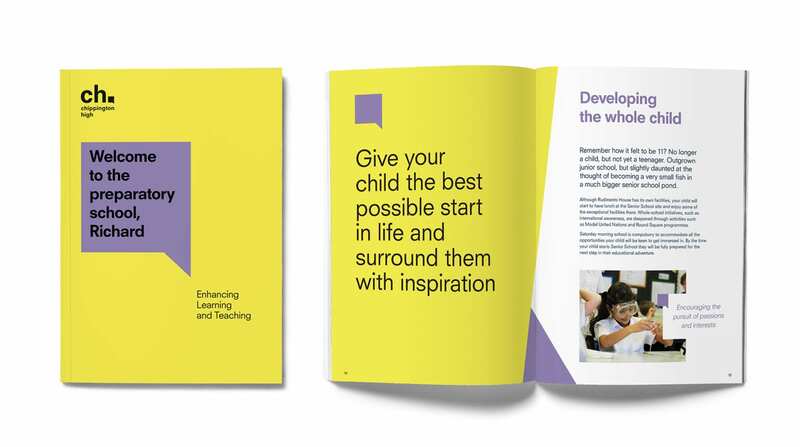 As every school knows, a lot of effort goes into producing a great prospectus to make sure it’s appealing and delivers a message that resonates with the student. Unify gives your school the opportunity to enhance its prospectus, even using your existing prospectus design – its cloud based technology allows you to control and manage your content from anywhere, at anytime. How would you like to free up your admissions team by giving them a tool to create something bespoke and personal for every student, and to then to press a button that sorts out the printing and delivering of every prospectus? Once your school has been set up with Unify, admissions staff can pick and mix relevant prospectus pages that have either been uploaded or are live in Unify. 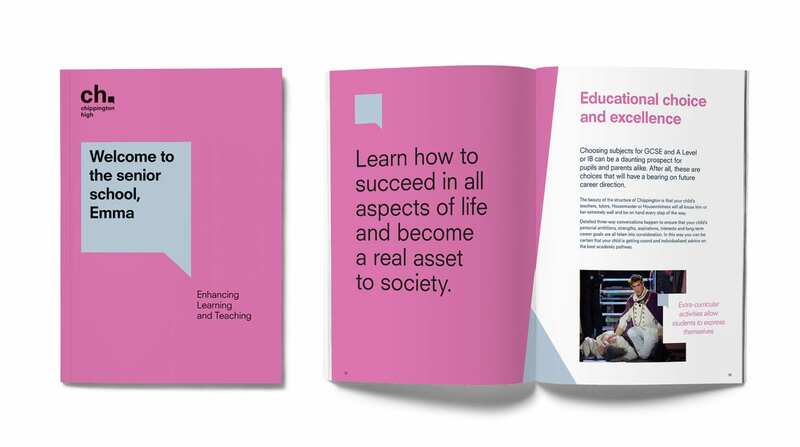 By just ticking a few boxes you can send to print a bespoke, personalised prospectus, connecting with your student in the right way, at the right time, with the right information. With all your prospectus pages live in Unify, documents are always immediately available to update and will be on brand. If you need to make a small change to text or images at anytime, just update within Unify, making sure that every prospectus sent out is the most up-to-date. All fonts, colours and styles are locked down in the live page option. This allows non-technical users to easily update content with the safe knowledge that no branding elements will be lost. If you have in-house creative, then simply make a change and upload a new PDF into Unify. Each of your admissions team can have their own branding on front and back covers, this is where the personalisation happens, all customer information is inputted via fields on the Sales Tool along with the user’s individual contact information automatically pre-loaded, no artwork or design skills are required. 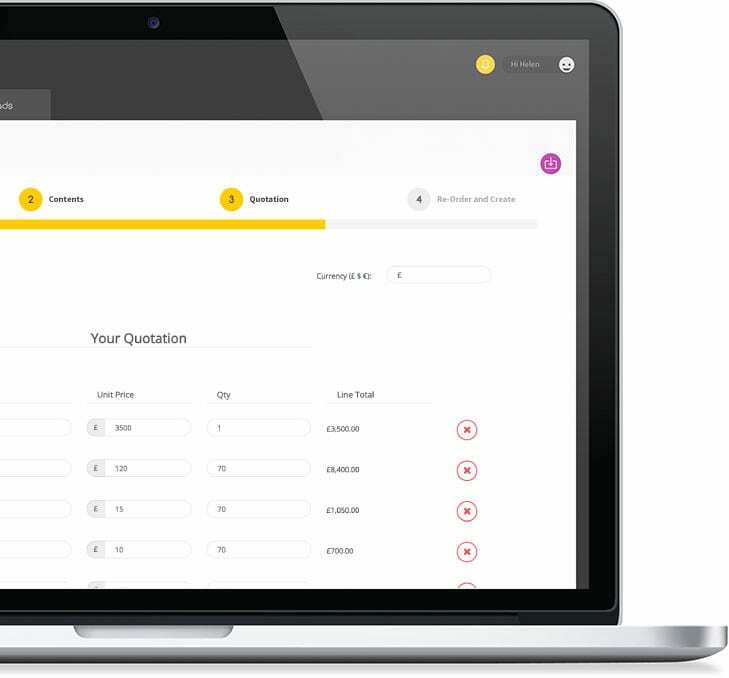 Perfect when distributing and managing sales and marketing material across different branches or reseller networks. Should you need to create other marketing materials such as leaflets, posters, programmes etc, this can also be done within Unify, allowing anyone to produce on-brand content: no artwork or design skills are required. Great... can I add other items? From supplied Indesign files we can upload and create master templates. These can then be shared and accessed by your internal teams or staff to create on-brand documents, these can then be downloaded as PDFs for internal printing or emailing. Perfect for busy marketing departments who haven’t got the resources to produce things daily.